Since it's friday and that means it's almost weekend we have to discuss the MANGO sale! I went shopping yesterday and bought a lot of new items.. I know I buy a lot, can't help it when it's sale time. But to quote my girl Carrie Bradshaw: I like my money right where I can see it, hanging in my closet! 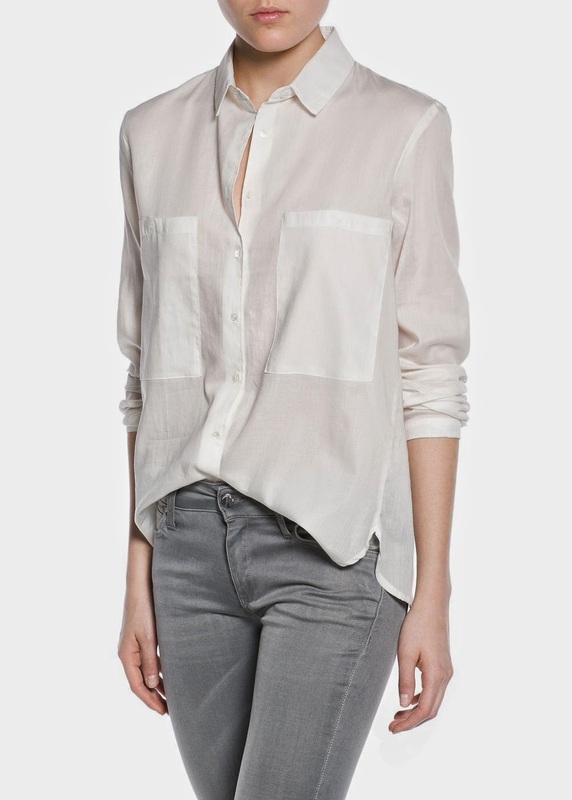 So I wanted to share with you the best sale items from MANGO. For the record, I didn't buy all of this pieces.. but they are definitely my favorites! 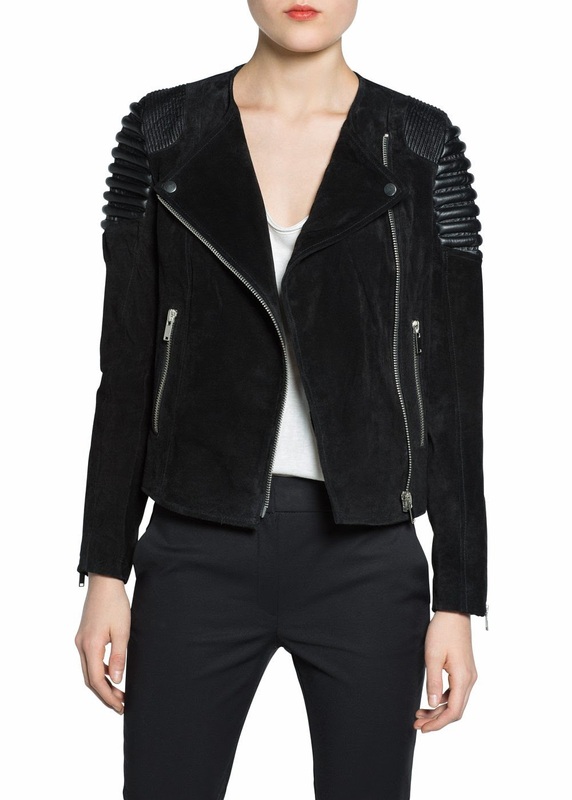 Are you gonna check out the MANGO sale and which item is your favorite? 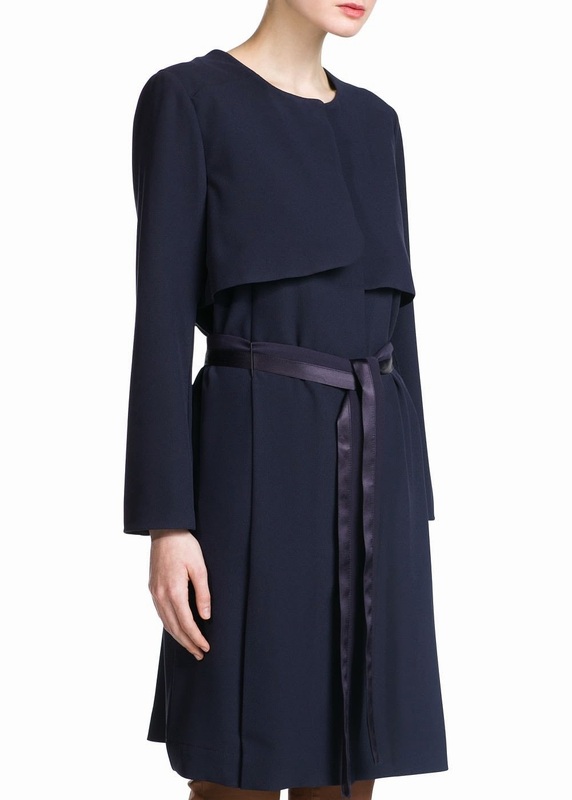 You can see all Sale items on www.mango.com. Have a nice weekend! I haven't checked out Mango in quite some time, so thanks for keeping me updated! 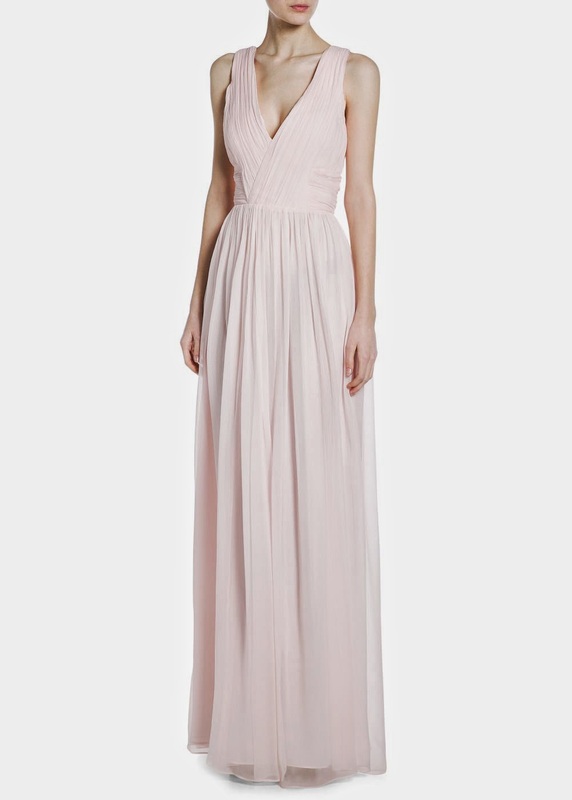 The blush floor-length silk dress is unbelievably beautiful - it looks almost ethereal! Have a lovely weekend! You're welcome dear! Mango has a really nice summer-collection so go check out the sale for some new wardrobe essentials.. just followed you on bloglovin' xo! Great post! Love the pink maxi dress! 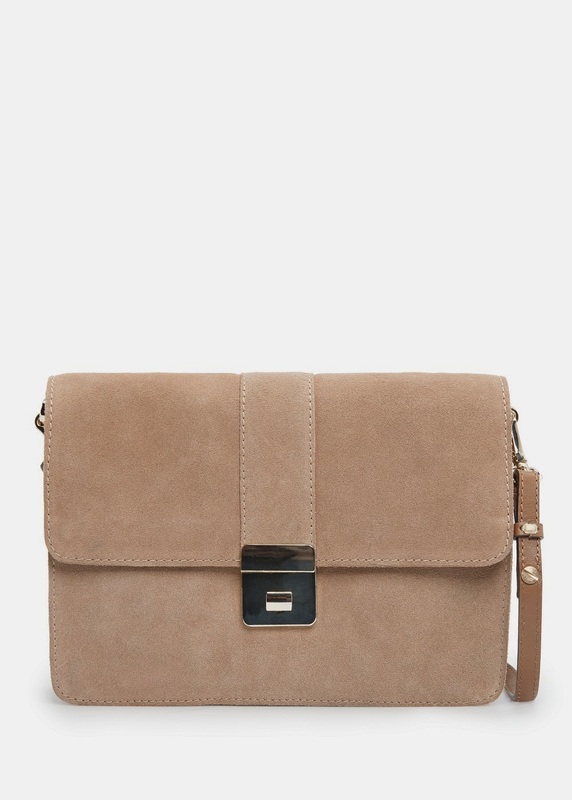 THe bucket bag is on my list! The bucket bag is amazing, isn't it?! and so affordable! 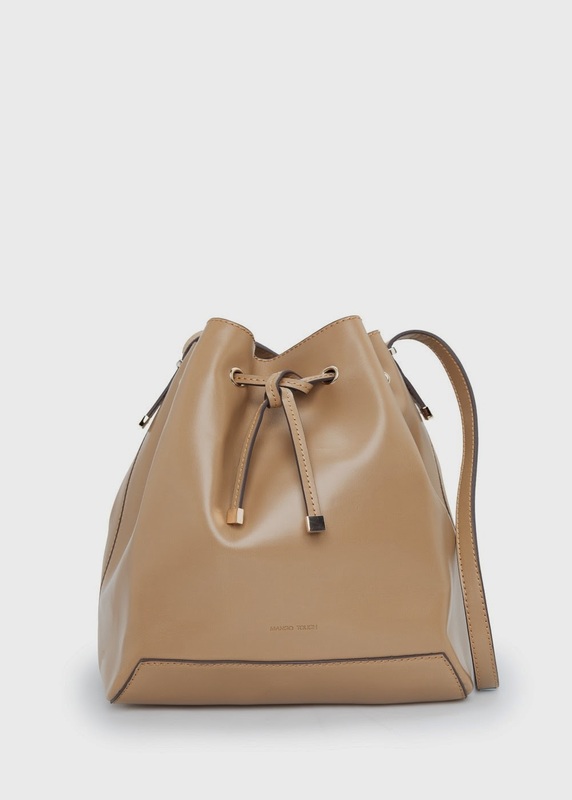 that bucket bag is just gorgeous, now i need to mango and see if they have it. Great picks! I love the maxi silk dress.